So.. 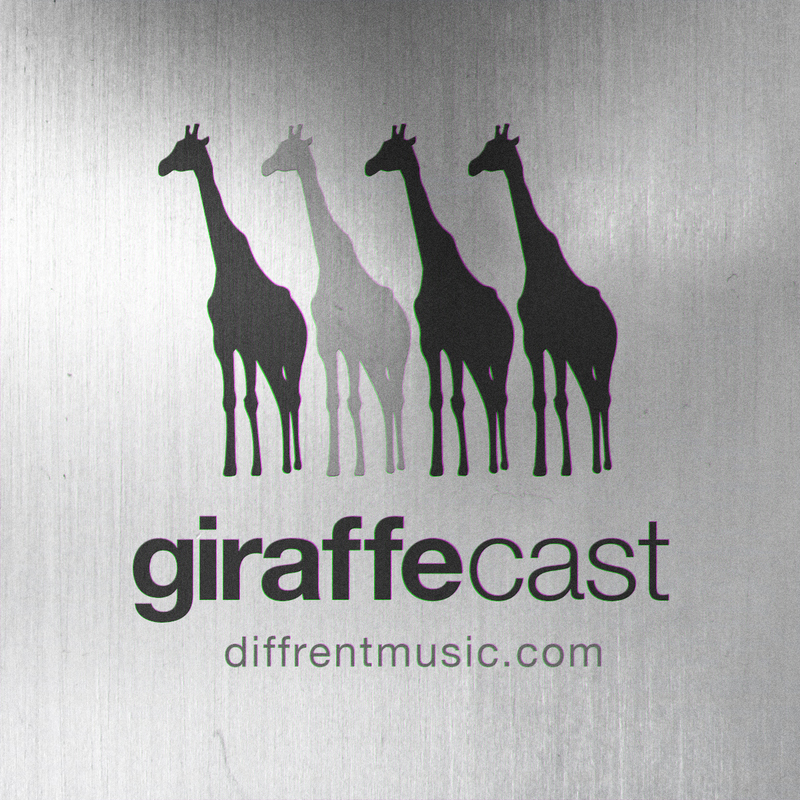 This is the first full length GiraffeCast of the 2013. We’ve got a slightly new strategy, and a nice selection of Giraffe-Steppin beats and rib crunching basslines.